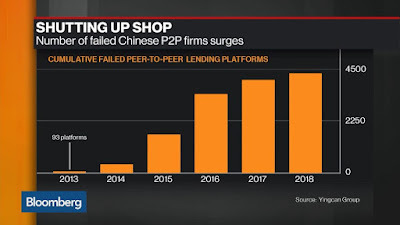 Chinese investors are rushing to try to pull money from peer-to-peer lending platforms, accelerating a contraction of the $195 billion industry and testing the government’s ability to maintain calm as it cracks down on 'shadow-banking'. 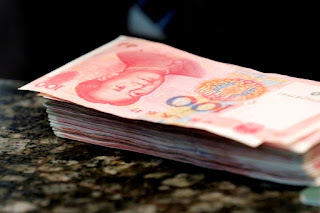 Unruly crowds are turning up at the offices of P2P operators to demand repayment, spooked by reports of defaults, sudden closures and frozen funds. 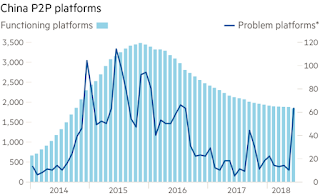 At least 57 platforms have failed in the past two weeks, adding to 80 cases in June.